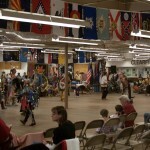 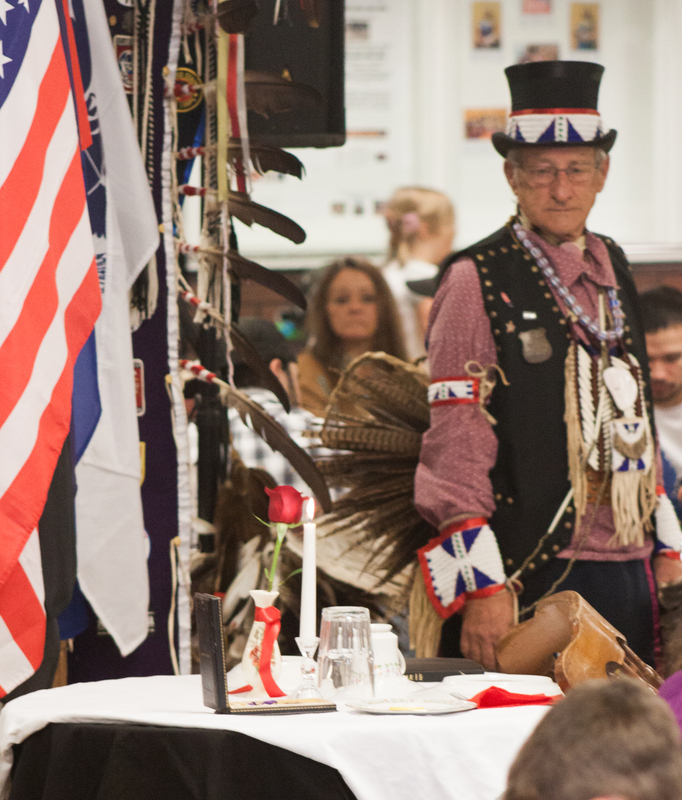 Pictured is the dance circle as part for the Clearfield Veterans Day Powwow at the Expo 2 Building at the Clearfield Driving Park. 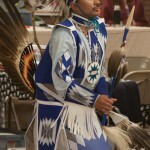 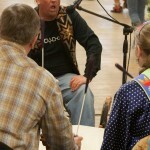 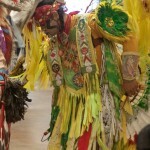 Pictured is a singer and drum circle during the dance. 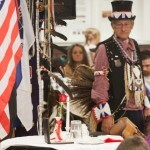 A table was setup in memory of the heroes and veterans who aren’t any longer living.